Retaining and attracting the best employees means offering more than competitive salaries. 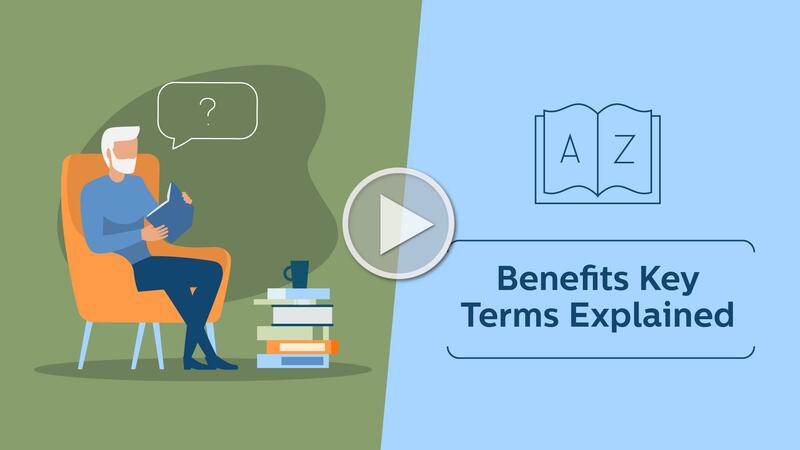 Thoughtful and useful benefits packages set up employees and your business for success. 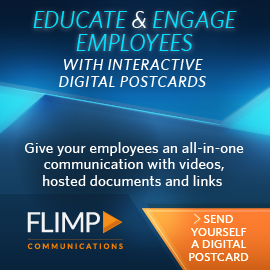 Just make sure you build communications systems that make it easy for your employees to sign up. Everyone wants a vacation. That’s a pretty standard benefit for most full-time employees at most companies. According to the Center for Economic and Policy Research, in America, the usual number of vacation days an employee garners is 10, whereas European companies offer far more. There can be a potential for problems, which can cripple a company’s ability to provide goods and services, as well as generating internal strife. The crux of the issue is making sure that employees are well-managed. That means that the business – from its corporate culture to the workloads of its employees during hectic times of the year – can stay on target with whatever it purveys. As with many other issues in business, Human Resources personnel walk a tightrope when it comes to granting vacation requests. It’s because there are a finite number of people who work for a company, and nearly endless permutations for vacation time hopes and wishes. HR has to know the peak times and slow times for the company and the industry it’s in. Are there people in the organization who have been cross-trained in other departments? How will a person’s absence due to vacation time affect the rest of his/her department or the company in general? As with anything else, preparation is the key to getting everything to run smoothly. The first order of business is to make sure that policies for vacation requests are in place. Ryan Fyfe, in his February 7, 2017 article for Humanity.com, a company offering scheduling software for businesses, observes “In your policies, you can define the exact rules for request time off so that everyone on your staff is fully aware of the entire process.” Each business and each industry has its own set of “musts.” Policies for vacation time need to reflect them. The last point might sound confusing, but there are businesses that will completely close down during a holiday season. If there’s no negative effect on the bottom line, then this approach can work. By reviewing the above-mentioned points, HR can certainly find one or several ideas that will aid them in figuring out the “on and off” schedule. There are methods of tackling issues of time off and workloads that can alleviate the potentials for stress that may affect the employees who stay behind. One very simple way is to permit employees to trade shifts. If both employees can handle a particular set of job requirements, this can be a very easy solution. For example, an accounts receivable and an accounts payable person are very likely to know each other’s jobs. So when one goes on vacation, the other person can handle what needs to be done. The trouble that can arise, though, is if the trade means that one department will be overstaffed, and the other one will be understaffed. Another easy but effective method to make sure that vacation times don’t ruin the bottom line is to plan in advance. The Hackett Group, which specializes in workforce management strategies and tools, aids businesses from manufacturing to healthcare worldwide. There are companies that plan out every employee’s schedule, including time off, a year in advance. This approach ensures that there won’t be any labor gaps that can damage the ebb and flow of the company’s profitability. Remove the stress of worrying that a company will become a hotbed of discontent during holiday seasons. With a little foresight, and some excellent options, the HR pro can keep a company both healthy and happy year round.